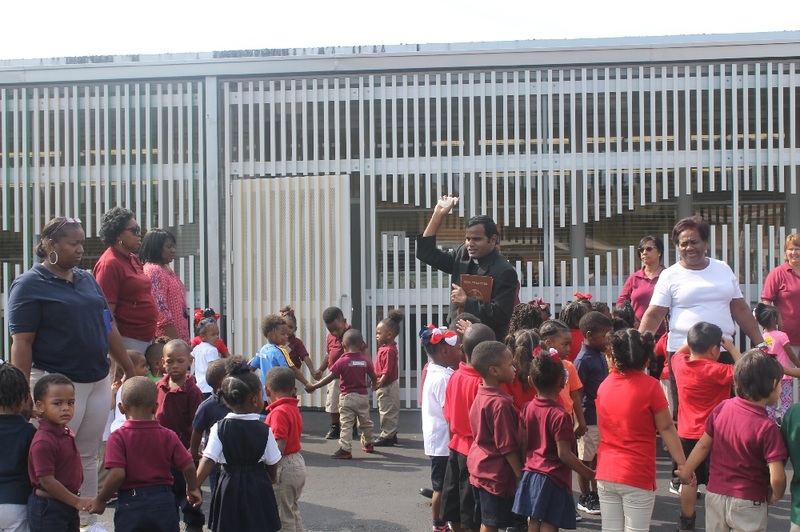 On September 5, 2017, students and staff at the St. Paul the Apostle Head Start and Early Head Start Center in New Orleans East, the newest addition to our Head Start program, celebrated the beginning of a new school year with a blessing from Fr. Arockiam. In the past, New Orleans East communities have been underserved in community resources, including education. To better serve the needs of this community, CCANO opened the St. Paul the Apostle Head Start and Early Head Start Center in 2016. This year, the center, which provides education, nutrition, social and other services for nearly 200 children, will mark its first full school year. Students, staff and parents are buzzing with excitement for what's to come. Learn more about this exciting addition to the Head Start family. Catholic Charities is excited to announce a new addition - Jefferson Parish Counseling Solutions is officially open! Located in Gretna, this addition joins our current locations in Orleans, St. Charles, St. Tammany and St. John the Baptist parishes. 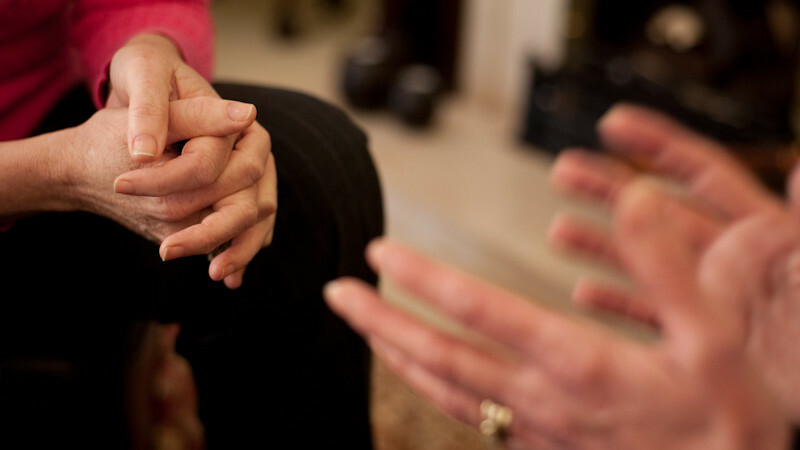 Counseling Solutions is a professional counseling program available to individuals and families of all faiths. Our caring and compassionate staff of licensed mental health professionals provide help to those coping with depression, anxiety, grief, mental illness and more. If you or someone you know is struggling, call (985) 785-2113 to schedule an appointment at any location. September marks the beginning of the annual Archbishop Hannan Community Appeal (AHCA). Now in its 52nd year, the AHCA mobilizes the community to raise much needed unrestricted funds. 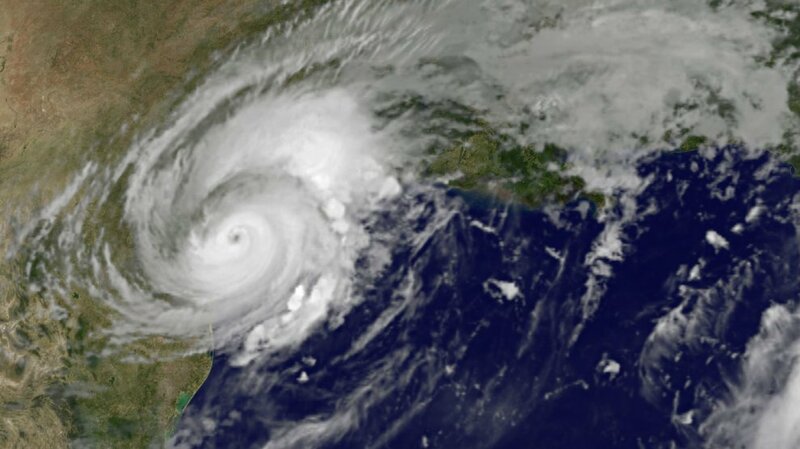 Began by Archbishop Hannan in response to the overwhelming need following Hurricane Betsy, today the campaign underwrites all 30 life-giving programs of Catholic Charities. Unrestricted funding allows Catholic Charities to respond quickly in times of crisis as well as to fill gaps where economic issues force governments to cut support for social service programs. This year, the 2017 AHCA aims to raise $1.82M to serve the most vulnerable in our community. Donate today to help us create a brighter tomorrow. Thank you to all who have offered prayers, donations and support to our neighbors affected by Hurricane Harvey. Your generosity will go a long way as they begin to pick up the pieces and recover. You can continue to support the ongoing relief efforts through the Archdiocese of New Orleans or Catholic Charities USA. CCANO is excited to be participating in #iGiveCatholic again this year! This year, the goal is to raise $3.5M for 17 participating arch/dioceses. On November 28, show your support for CCANO and other organizations making a difference in our community by donating on igivecatholic.org and using #iGiveCatholic on social media.